A very very sad story. 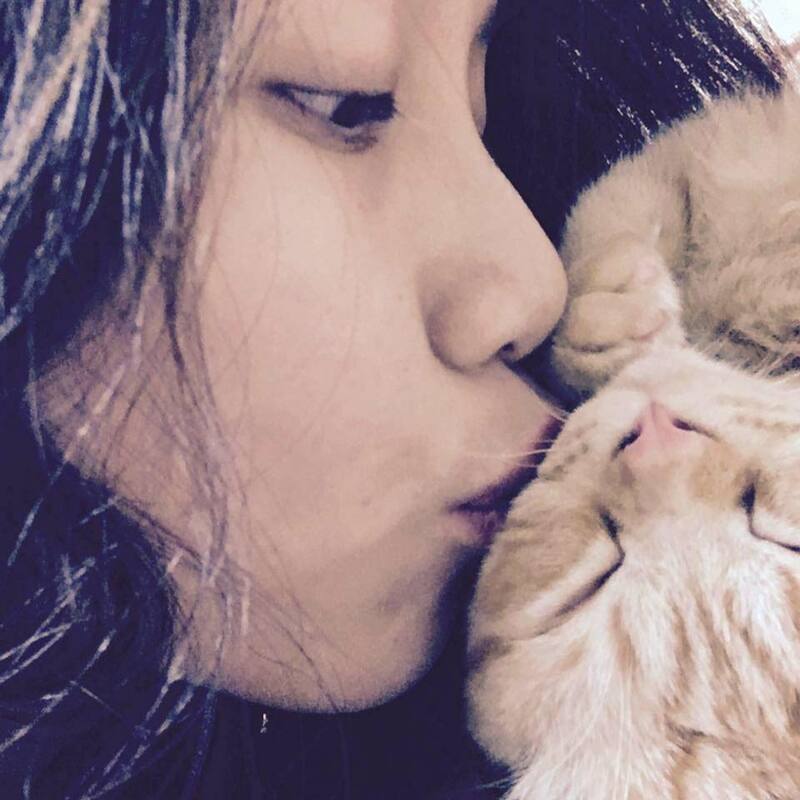 Yueh-ling Tsai, a 23 year old woman from Taiwan, loved her two cats dearly. She cared for them as if they were her own children. 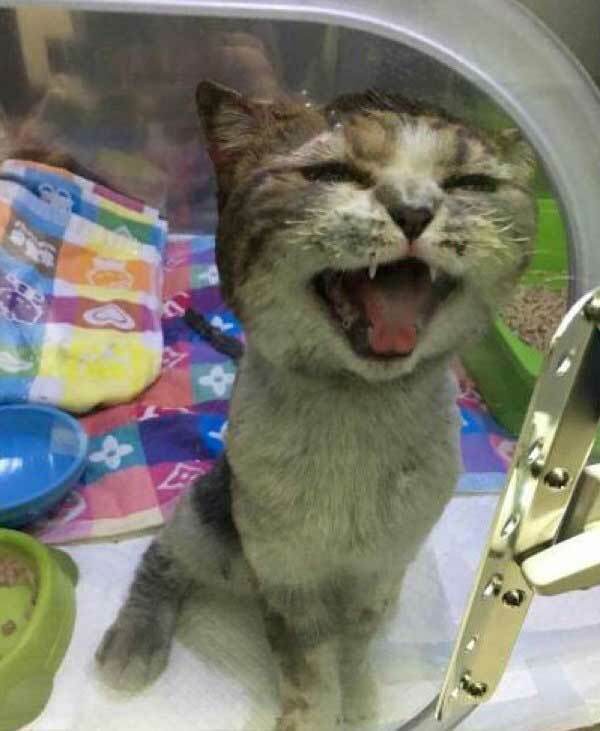 When her house caught fire and was engulfed in flames, she believed that her beloved cats were still inside. The idea of them perishing in the fire was too much to bear so she went back into the house to try and rescue them, Yueh-ling never made it out alive. 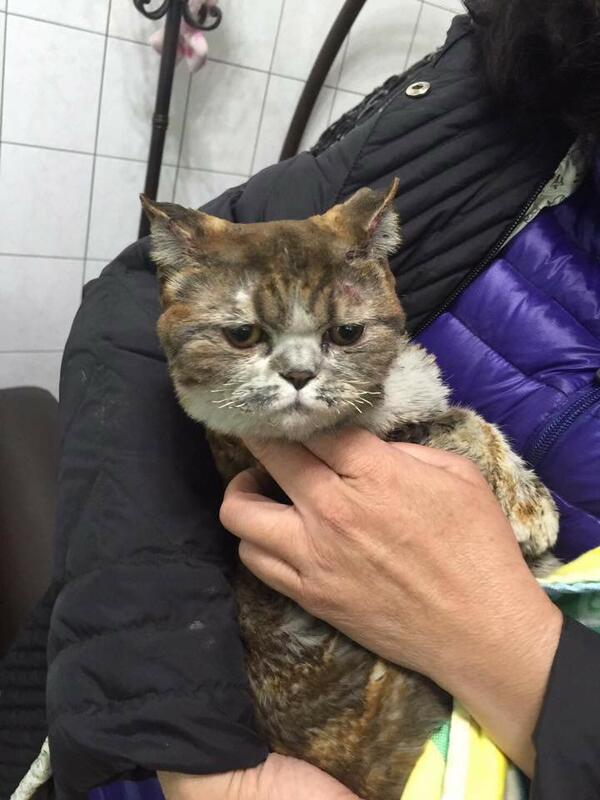 Yueh-ling’s aunt, Yumi Wu, decided to go on Facebook, asking for help to look for the lost kitty. She felt that if Duoduo was still alive it would make sense of this sad situation and will help Yueh-ling rest in peace. Two days after the fire, they found Duoduo alive in the grass! 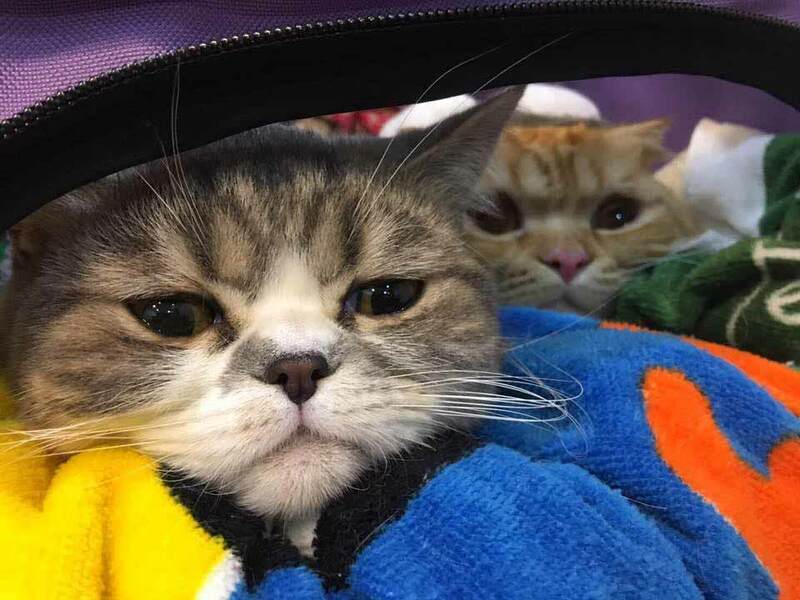 They took her to the vet and got her treated right away. 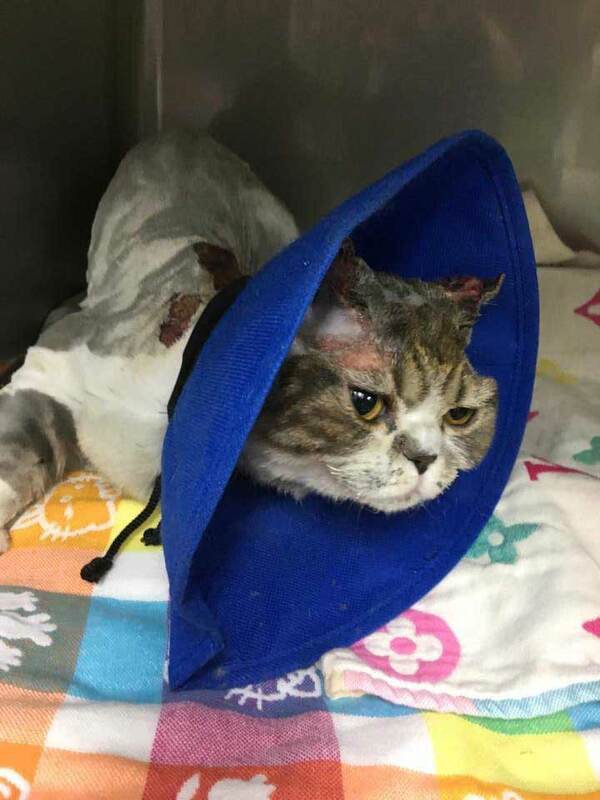 She had suffered from mild burns but with help from the vet she is on the mend.